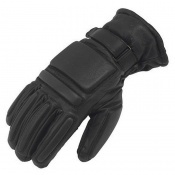 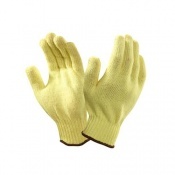 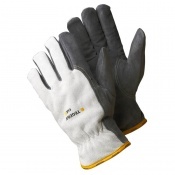 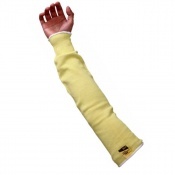 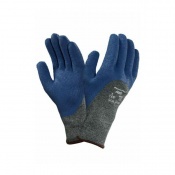 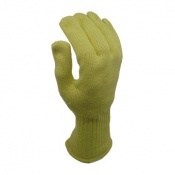 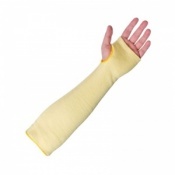 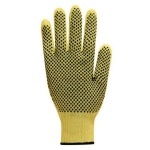 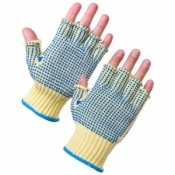 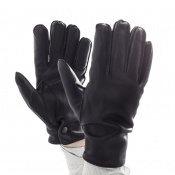 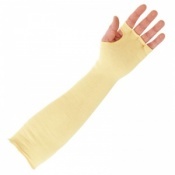 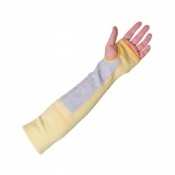 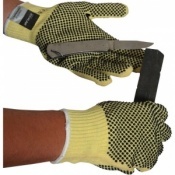 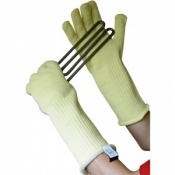 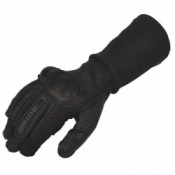 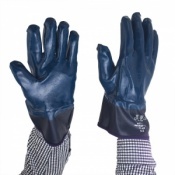 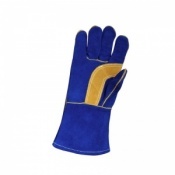 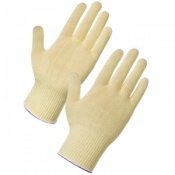 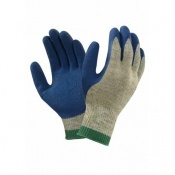 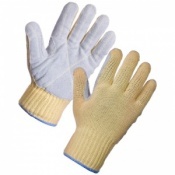 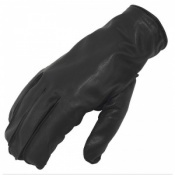 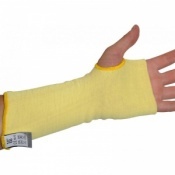 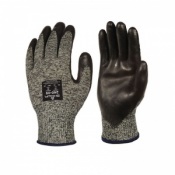 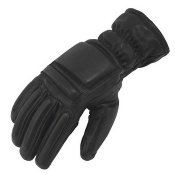 A remarkably tough material, Kevlar is able to provide an exceptional level of cut resistance to keep your hands safe. 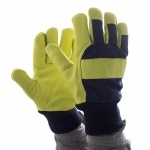 Our range of Kevlar Cut Resistant Gloves feature a variety of levels of cut resistance to help you get the protection you need. 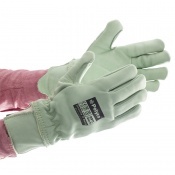 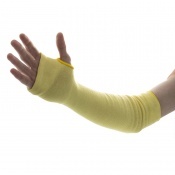 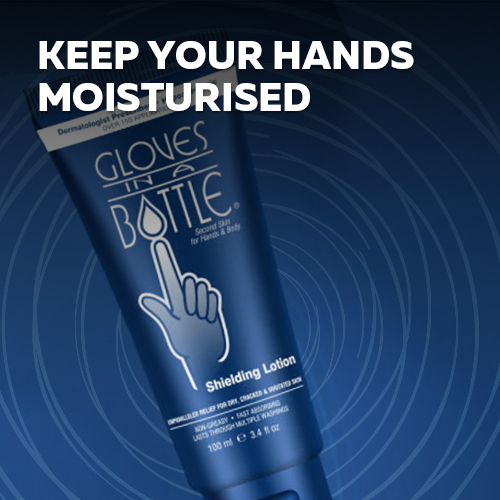 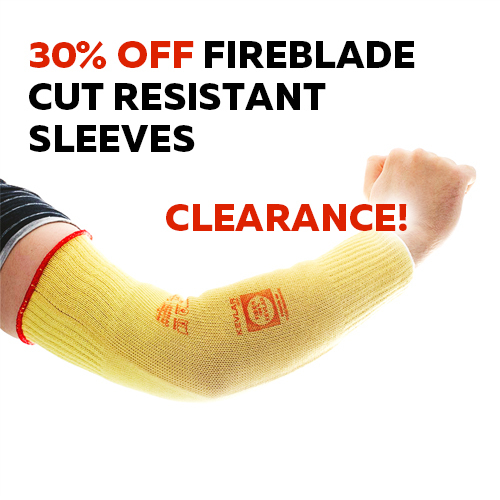 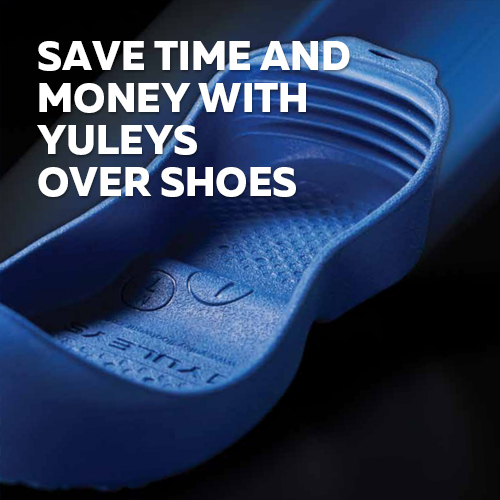 With protection against abrasion, tearing and heat, there's something for everyone. 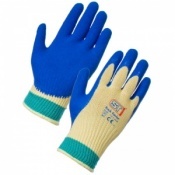 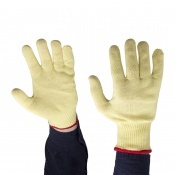 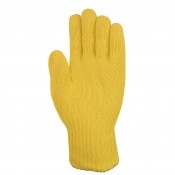 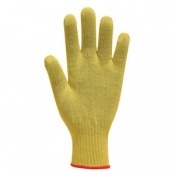 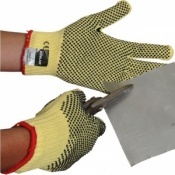 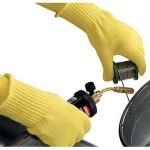 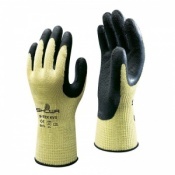 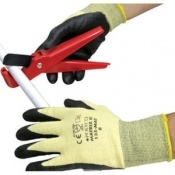 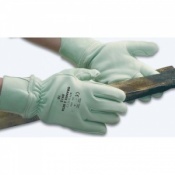 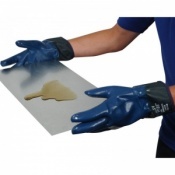 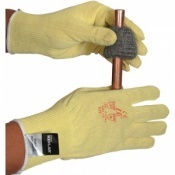 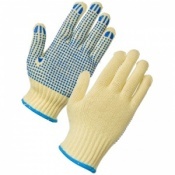 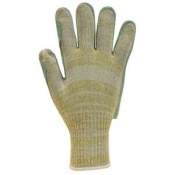 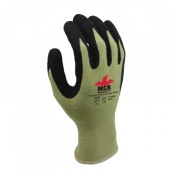 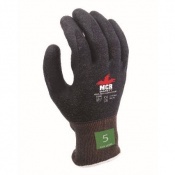 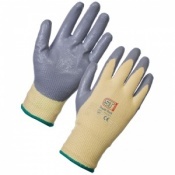 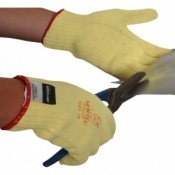 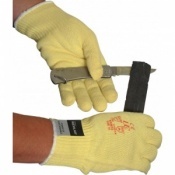 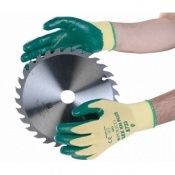 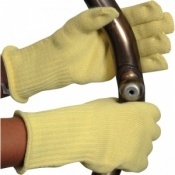 For more information on our Kevlar Cut Resistant Gloves, please feel free to call us on 020 7501 1104 or drop us a message via the "Contact Us" page.